Bonus:100% match bonus up to 900€/£ plus 110 Free spins. 10 free spins upon signup! 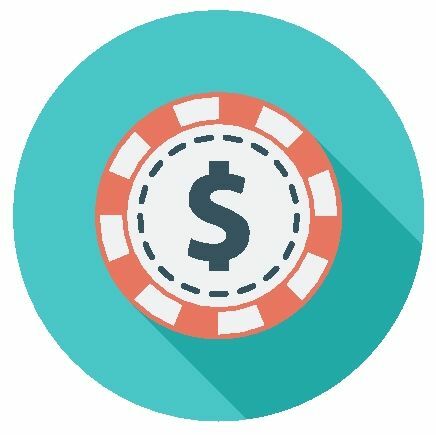 While not technically the first online casino, Intercasino was the first to come with a proper online payment system - the fruits of the company's closeness to Cryptologic and its revolutionary online payment system. Today, Intercasino continues to host many of Cryptologic's most exciting titles, although it isn't quite as reliant on that company as it once was, and is frequently hunting for the newest and best games to add to its impressive roster. The online casino world was relatively straightforward when Intercasino started out. Thankfully, it's done its best to retain this simplicity, and the clean and carefully structured menu system makes it very easy to jump from one section to another. 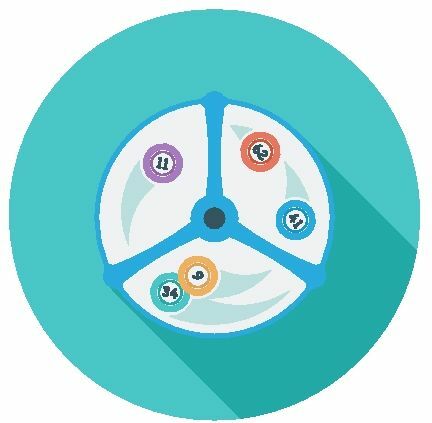 Each component (roulette, blackjack, slots, live casino) is assigned its own area, so you don't have to pick your favoured game from a vast list of confusing titles. Intercasino has also done away with its downloadable suite, and all games are now accessed from the browser itself. You can jump from one title to another with considerable ease, and each one loads in just a matter of seconds, making for a system that's both fast and flexible. Cryptologic doesn't go in for spectacular graphics, or for massive choice. What you get are four very straightforward versions of roulette - American, European, standard, and Live Dealer. The games are all very clearly laid out, and easy to play, and you even have charts of different chip combinations, allowing you to spread yourself across multiple squares with a single tap. 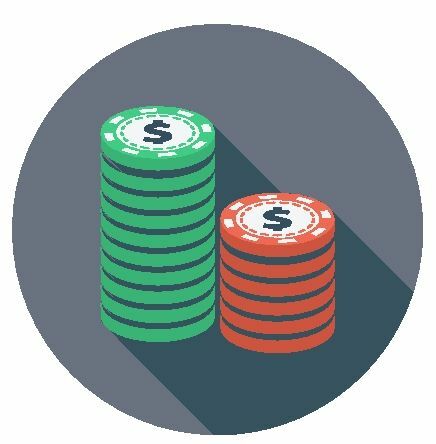 You are offered considerable choice when it comes to bet size (ranging from just 10p to £25), and gameplay can be almost as fast as you want it to be, letting you stack up the spins. Classic roulette players, then, will probably like the simplicity and no-frills performance. Other players, though, may hanker for a few extra twists, or some additional options to keep interest peaking. Compared to, for instance, the Playtech or Microgaming titles, Intercasino's Cryptologic roster is just a little lacking in variety. Intercasino's strong selection of bonuses caters for both new and long-established players. The Welcome bonus gives you a 100% markup on opening deposits of up to 500 Euros - the deposit and bonus must then be wagered 20 times to release the money. That's a generous opening gambit, but Intercasino builds from there. Users are offered monthly bonuses that are tailored towards their needs and habits, through the 'My Bonus 4 Life' scheme, and the loyalty points scheme lets players amass points for every 10 Euros wagered. These points can then be turned into real cash. On top of all this, the VIP scheme delivers a range of prizes to regular users, from bonuses and cashback schemes, to invites to hospitality events and surprise gifts. It would be hard to improve on Intercasino rich tapestry of top-notch prizes and compelling loyalty schemes. Intercasino's long relationship with Cryptologic means that the security of your money is incredibly high. Payment options are extensive, and the normal selection of credit cards and joined by the excellent e-wallet companies, Skrill and Neteller. These are excellent choices for lightning-fast high security gaming transactions. There are other choices as well, though, and pre-paid methods and virtual VISA cards, like Paysafecard and EntroPay, are covered, as is the interesting new i-BANQ option. This payment system targets gaming sites, giving users an excellent method of drawing money almost instantly from their Ecash accounts. Support is very solid, with email and live chat, although no telephone line is included. The user limit options, though, are superb, allowing you to set session as well as weekly limits. Intercasino remains trustworthy and a good experience. It seems to be trying to move away from its close relationship with Cryptologic, and it'll be intriguing to see what it can do to bridge the gap to the Playtech and Microgaming casinos. 100% match bonus up to 900€/£ plus 110 Free spins. 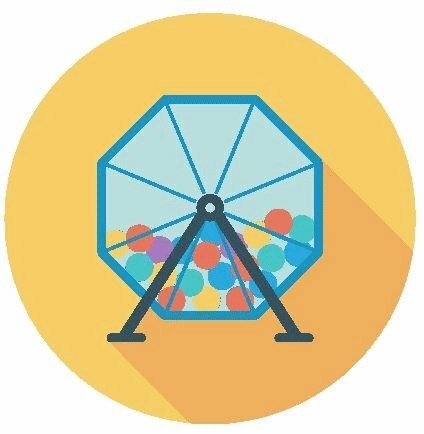 10 free spins upon signup!